The amount of insects that continue to invade homes is increasing every day. Some of these situations can be controlled by better protecting your home from these sneaky insects, while other situations are quite simply unavoidable due to the area you live in and the amount of insects and other pests that are ever present in your environment. Most homeowners take on the task of pest control by themselves thinking that they can easily remove the pests without a problem. Unfortunately this is hardly ever the case, as pests are much more difficult to remove than many homeowners are willing to first admit. Once an infestation has been discovered, homeowners are quick to make the smart choice of hiring a professional pest control service to take care of the problem. Using current products and methods, will rid your home of pests. We understand that in some situations pests reappear. 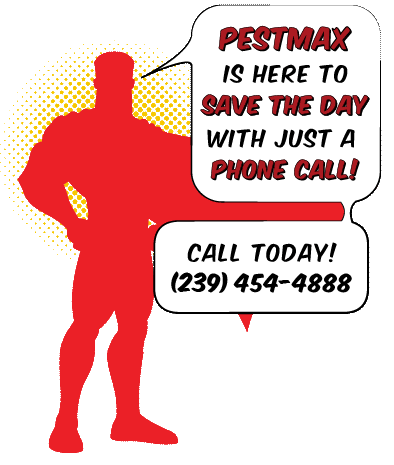 We strive to make the entire pest control process easier on you. Which is why we offer easy-to-use online payments.